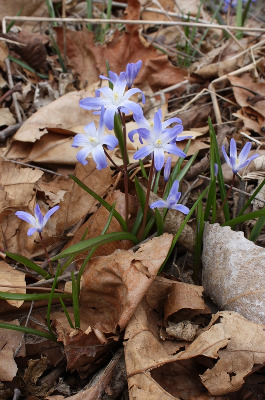 A western Asian spring bulb, spreading from cultivation and established in lawns and open forests; first collected by E. A. Bourdo in 1966 in Baraga Co. Commonly known as Chionodoxa forbesii Baker. MICHIGAN FLORA ONLINE. A. A. Reznicek, E. G. Voss, & B. S. Walters. February 2011. University of Michigan. Web. 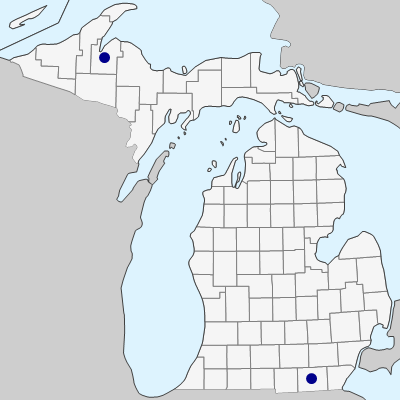 April 18, 2019. https://michiganflora.net/species.aspx?id=2857.